﻿﻿A New And Better tricks in wining On Sport Betting . This latest tricks was conceived out of burn out desire to make our subscribers to start winning rather than loosing their money all the time. Lately in Europe , if you are a true sport fans or follower of football matches, you will notice that most of the top strickers in Europe are scoring Goals whenever they are selected to play . In other to make money from this, 9jabetworld thought it nice to bring this trick to your notice. (i) A more efficient way to win maybe to place goalscorer multiples in your weekly football predictions. (ii) New!! A clever way to place bet is to bet on 2ND HALF 1st Substitution ( Second Half First Substitution) at fixed odds of 1.65. There also other options like Fist Half First Substitution and Break Time Substitution . This option is the latest and only available on bet9ja.com and bet9ja has limited this betting option to only English premiere league and UEFA Champions league , we hope soon this option will be spread across all leagues on bet9ja plate form. Think about it, can you imagine selecting the scorers in seven games, and another 7 games on 2nd Half 1st Sub. Play them separeately All at greater odds than your standard 1x2 bet? PICK A SCORER THIS WEEKEND! 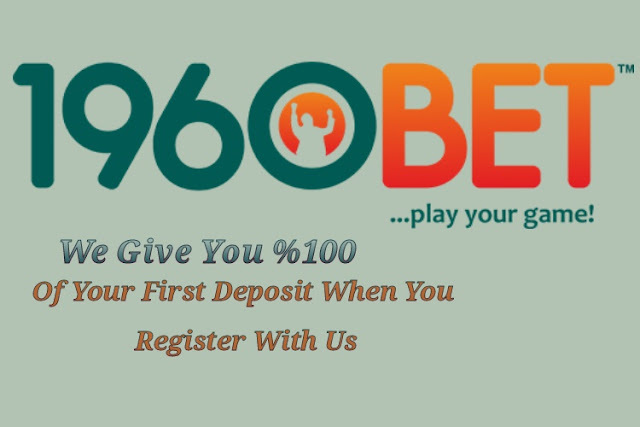 you 348050NGN plus 100% Bonus if you are a bet9ja subsciber ,50% bonus from nairabet, 50% for 1960bet, 40% from merrybet, surebet247 30% and so on. Backing likely scorers each weekend in a multiple is a useful tactic! And when you throw in the odd goal from a midfielder at longer odds, then you're onto an even BIGGER win. So try this betting tip in your next multiple, less picks to success is the way forward! 5-6-7-8 scorer accumulations can bring great returns, try the scorer betting this weekend .